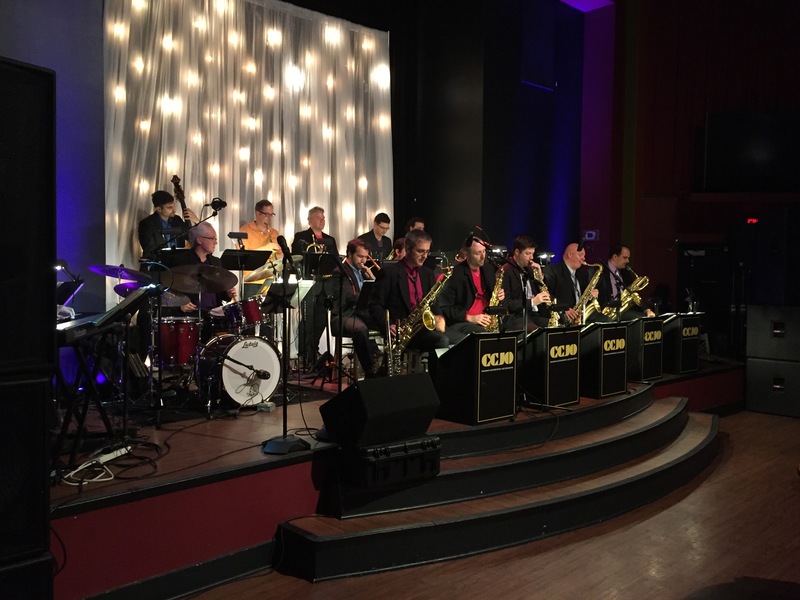 The Cincinnati Contemporary Jazz Orchestra (CCJO) is a professional 18-piece big band whose home venue is The Redmoor in Mt. Lookout Square. The group is led by artistic director Rob Parton, a well-known bandleader and trumpet player from Chicago. The members of the CCJO have performed, toured and recorded with artists including Ray Charles, the Woody Herman Orchestra, Manhattan Transfer, Wynton Marsalis, Michael Feinstein, Fred Hersch, Conrad Herwig, the Temptations, Arturo Sandoval, Tony Bennett, Bootsy Collins, Clark Terry, the Glenn Miller Orchestra and Aretha Franklin. The CCJO is the proud winner of the 2016 CityBeat Cincinnati Entertainment Award in the Jazz category. 2nd Wind is made up of 4 vocalists and 5 musicians. Our instruments include keyboards, bass, drums, lead guitar, and percussions. 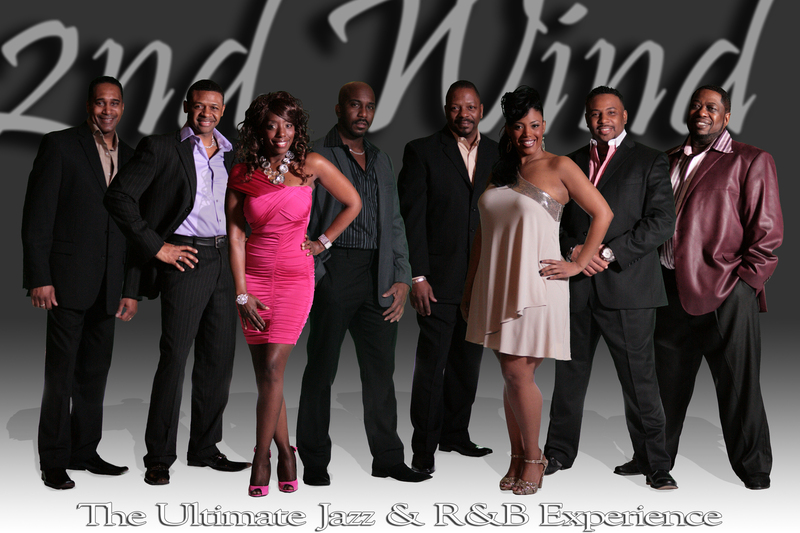 We perform old school, new school, Top 40 hits, Motown, classic rock, funk, pop, R&B, some country and smooth jazz. Leroy Ellington and The E-Funk Band....has been whisking audiences off their feet and onto the dance floor since 1994. Providing the perfect combination of Masterful Musicianship, Exhilarating Entertainment and Unparalleled Audience Participation. The E-Funk Band is…Dancing in your chair, and wishing that someone else would go to the dance floor first so that you can bust loose… It’s like going to church and hearing a sermon that moves your soul, not knowing what took control of you and not caring because when it was all over…it felt so good! Leroy Ellington & The E-Funk Band is available for your Wedding Reception or Corporate Event, and we look forward to hearing from you soon! 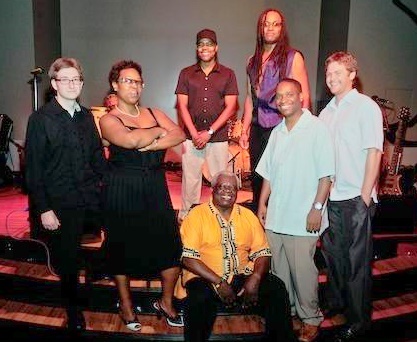 Introducing Cincinnati's Premier Funk/ R&B/ Soul Dance Band! 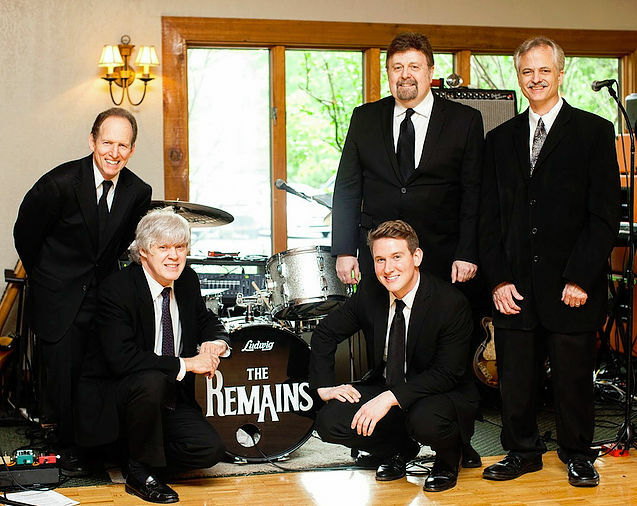 The Cincinnati area's most requested band for receptions, parties, and special events. Sneaky Pete presents the fabulous Ladies of The Soul Pocket Band, a 3 piece brass section and a super tight rhythm section laying down all your favorites from Motown, R&B, Soul, Disco, Funk, and Rock. A unique mix of hard hitting dance and beautiful ballads Soul Pocket always keeps the crowd moving and grooving. 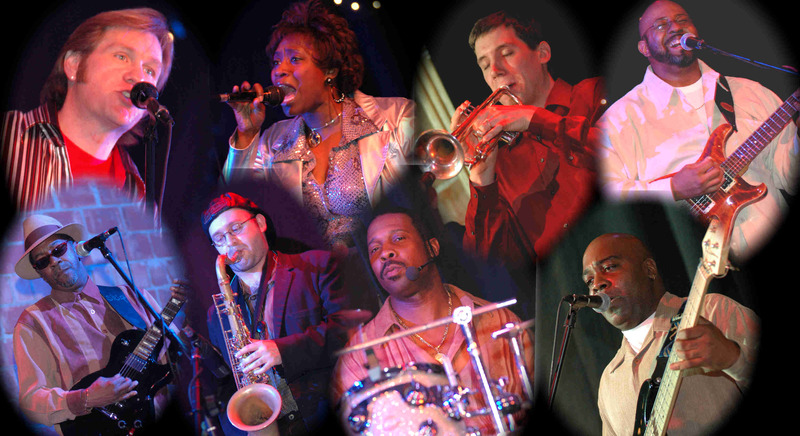 Soul Pocket is stellar entertainment and sure to make your event one to remember. 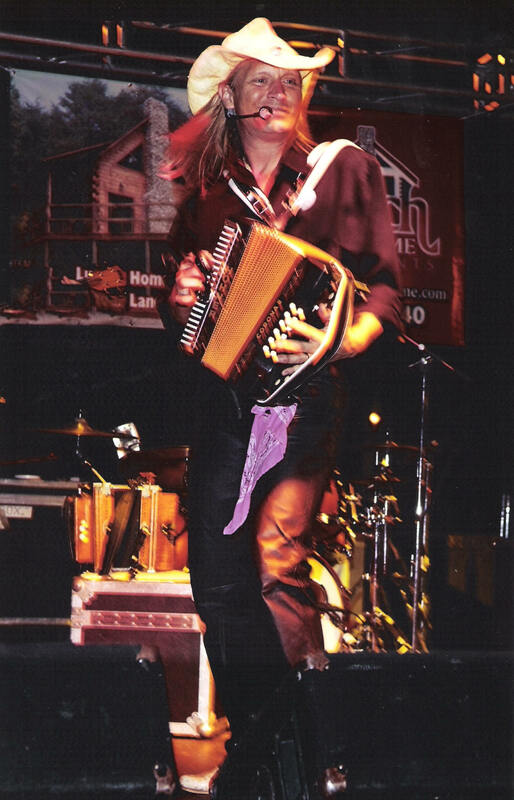 ROBIN LACY & DeZydeco: This six-piece group is set apart from the mainstream with their unique instrumentation that includes the accordion, saxophone and rubboard found mainly in the Zydeco and Cajun-styled bands of Southwest Louisiana. 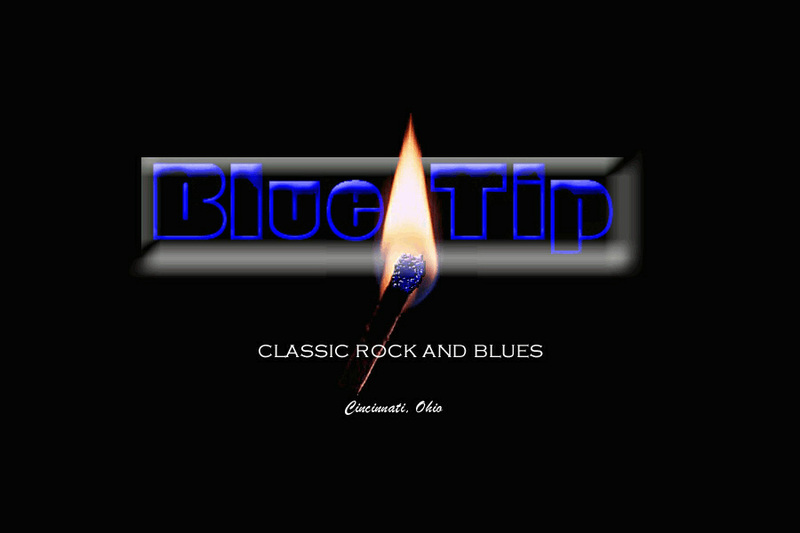 Along with traditional Zydeco, roots rock 'n' roll, blues and classic country covers, the band plays a number of original songs featured on their latest recordings. So don't miss your chance to sample this unique brand of musical gumbo for yourself. 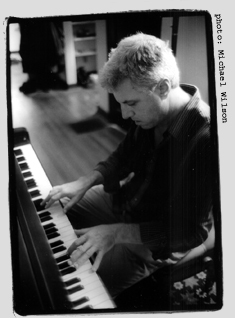 Pianist Steve Schmidt was born and raised in Cincinnati, Ohio. He took two years of basic piano lessons in grade school, but spent more time playing baseball and basketball. It was an attraction to guitar, to blues and blues-oriented rock bands that really drew Steve into the pursuit of music. Throughout high school he spent much of his free time playing guitar along with records and jamming with others around the city. Blues led to jazz and he switched to piano the summer after high school to teach himself the chords and melodies of jazz. Founded in 2000 the Rumpke Mountain Boys have spent almost a decade developing their very unique style of Jamgrass. Their spontaneous live shows draw from an evergrowing list of originals mixed with songs from nearly every genre of music. Using bluegrass instruments the Rumpkes intertwine over a century of music, from traditional mountain music to Tom Waits, Jimmy Cliff, John Hartford, The Grateful Dead and everything in between. Based out of Cincinnati, the Rumpke Mountain Boys have appeared at Tall Stacks, Paddle Fest, River Town Breakdown, and many other local events. They have also performed at Hookaville, Terrapin Hills, and hosted Snugglefest, a two day music festival near Oxford, Ohio. Rumpke also headlined the OU Halloween party in Athens, to a receptive crowd of thousands of costume clad party goers. Their efforts have earned them mutltiple CEA(Cincinnati Entertainment Award) nominations and awards. 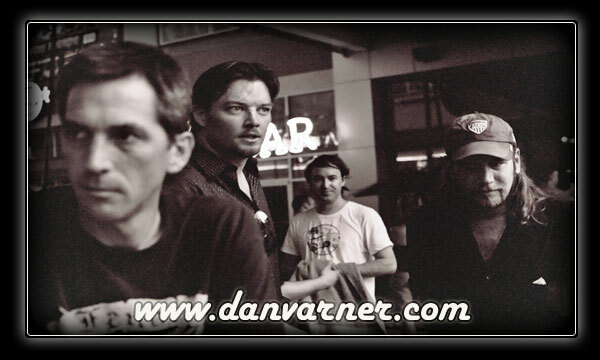 Their first studio album, Family Perspective, came out in January 2009.